Feel empowered to ”do law” differently. Launching into the legal innovation universe with all its tech inhabitants can be complex. Legal ops #girlboss Aine Lyons and I share our top 10 tips to help you implement legal tech successfully. 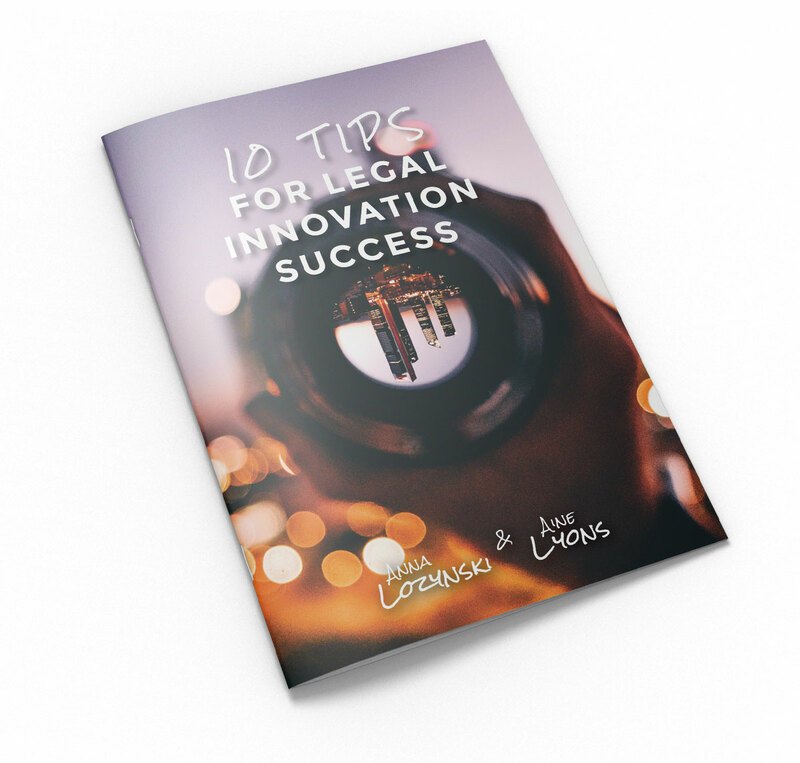 Yes, I want the 10 Tips for Legal Innovation Success. When you opt in, you will be added to the Legally Innovative community. It’s the place to be!